A smart light system is a good first step for your new smart home. They can be installed without the need for a hub or smart speaker to control them, and the system can be expanded as far as your budget allows. 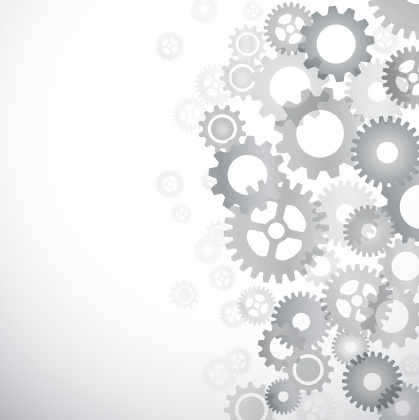 Popular systems include Philips Hue, Lifx, Wiz, Ikea Tradfri and C by GE. These are made up of bulbs, switches, sensors - and, in some cases, hubs which attach to your router. They are controlled via a smartphone app, but can also be controlled by speaking to an assistant like Amazon Alexa, Siri or the Google Assistant, and can be automated with platforms like IFTTT. Smart lighting might seem like a simple thing to install - after all, we've all changed a few regular light bulbs in our time - but there are questions you must consider before parting with any cash. What’s the wattage, and what are lumens? If you're used to buying light bulbs based on their wattage, then there's a new metric you need to be aware of; lumens. This is what the brightness of LED bulbs is measured in, and since all smart lights use LEDs, this is the measurement you'll need to look out for. Generally speaking, an 800-lumen LED is equal to a 60-watt incandescent bulb, 1100 lumens = 75 watts, and 1600 lumens = 100 watts. Of course, smart LED bulbs can also be dimmed and brightened - usually measured as percent in the app used to control them. That said, a bulb with a higher lumen rating will produce brighter light, but can be dimmed to whatever level you like between zero and maximum brightness. How many colors do you need, and what is color temperature? Several smart light systems offer bulbs which either emit different colors, or are limited to different shades of white light. The latter can usually very from a deep orange glow, right through to a piercing, brilliant white which almost looks pale blue. The difference between these two ends of the white light spectrum is known as the 'temperature' of the light being produced. If you only require lights to shine bright yellow or white, like the regular bulbs you already have, then you can save some money and buy white-only smart bulbs. However, if you want to adjust the color (as well as the brightness and temperature) then you'll need to spend more money on color smart bulbs. As with other LEDs, these bulbs can produce a claimed 16 million colors, offering you just about any shade you can possibly imagine. This is where you can start to have fun with smart light systems. Install a room full of color bulbs, and you can change the color of the room to whatever you like, or have them flash between different colors in time with music when you're having a party. Can smart light bulbs be dimmed? Yes. As we mentioned earlier, mart light can be dimmed to anywhere between zero and 100 percent of their total brightness, depending on how many lumens the bulb is rated to. You can dim the bulbs via their smartphone, or by speaking to Alexa, Siri or the Google Assistant. This requires pairing the light system with whichever voice assistant you want to use, and in the case of Alexa and Google will mean buying either an Amazon Echo or Google Home smart speaker. Once that has been set up, you can issue spoken commands like: "Alexa, change the kitchen brightness to 75 percent" or "Hey Google, dim the bedroom to 30 percent." You can install control smart light systems via conventional-looking switches. The Philips Hue system, for example offers a four-button dimmer switch for adjusting light brightness and flicking between pre-set 'scenes'. This wireless switch can be stuck to the wall, or carried around the home and put wherever you want. C by GE also produces physical switches for their smart bulbs, and Ikea includes a switch with its Tradfri smart light kit. Smart switches vs smart lights: Which is the best solution? Will smart bulbs fit my existing fittings? This is possibly the most important question when thinking about installing smart lights in your home. Because, while many smart bulbs will fit your existing connections like any regular bulb, some smart light systems don't offer bulbs with every type of fitting. For example, most systems cater for the widely-used E27 fitting, but if your home uses certain kinds of GU spotlights (like a GU5.3) then you won't be able to fit any Hue or Lifx bulbs without first changing the fittings and likely the transformers powering them. Lesser-known brands like Osram and SmartLIGHT do offer GU5.3 bulbs, but you'll need to make sure these can be controlled by your existing system. Speaking of compatibility, you will also want to make sure the smart bulbs you buy connect with any existing smart home devices you already own. 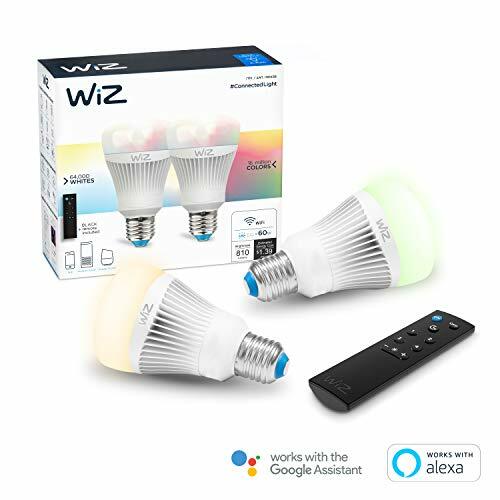 Some smart light systems connect directly to your Wi-Fi network (like Lifx) while others (like Philips Hue) connect via the Zigbee wireless protocol to their own hub, which plugs into your router. 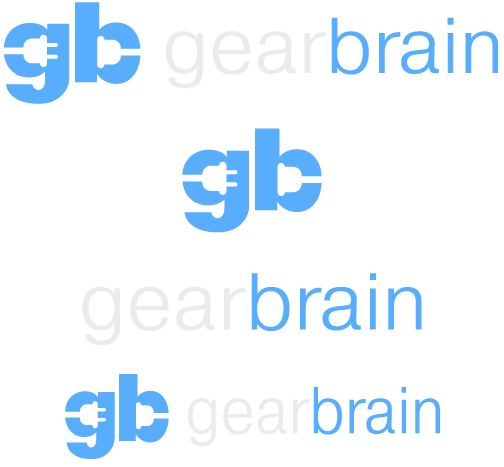 Compatibility has become much better in recent years, but to be sure it's worth checking out The GearBrain, our tool for discovering which smart home devices work with the Amazon Echo with Alexa, and which work with Google Home. Yes. Some smart lights comes with useful extra features. For example, some Lifx bulbs emit infrared light when not being used. This means that, if you have a security camera with infrared night vision, the bulbs will light up the room clearly, giving the camera a good view without needing any visible light. Some systems also offer a wide range of different light types. For example, there are no weather-proof Hue lights to install in your garden, and LED light strips for creating pools of mood lighting under kitchen counters and beds, or behind your television. 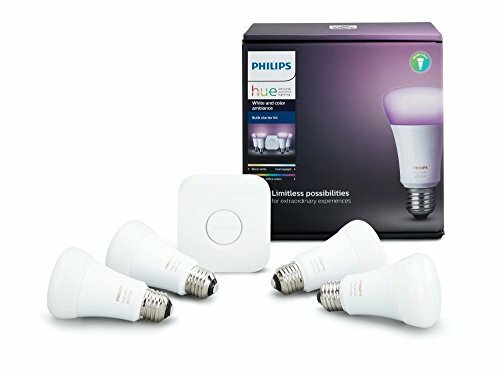 Bonus question - How long do smart lights last, and are they worth the money? A big early sticking point for potential smart light buyers is the cost of each bulb. When you are used to paying just a dollar or so for a conventional bulb, seeing smart lights priced at $40 to $50 per color bulb can be shocking. But, where traditional bulbs can blow after just a couple of years, LED bulbs are estimated to last in the region of 15 to 25 years, based on around 1,000 hours of use per year. This equates to around 2.7 hours per day. If you take the lower estimate of 15,000 hours and apply this to a bulb used for eight hours per day - in a desk lap at an otherwise-poorly lit desk, for example - you can expect the bulb to last a minimum of five years. They also help save money by being more energy efficient than old incandescent bulbs. This is because around 90 percent of the energy used by an incandescent bulb is turned into heat, not light; an LED bulb produces far less heat, so requires less energy to produce the same amount of light, thus saving you money and helping to offset the higher initial cost.